Looking for a large parcel of land to build your dream home with views that can't be built out? 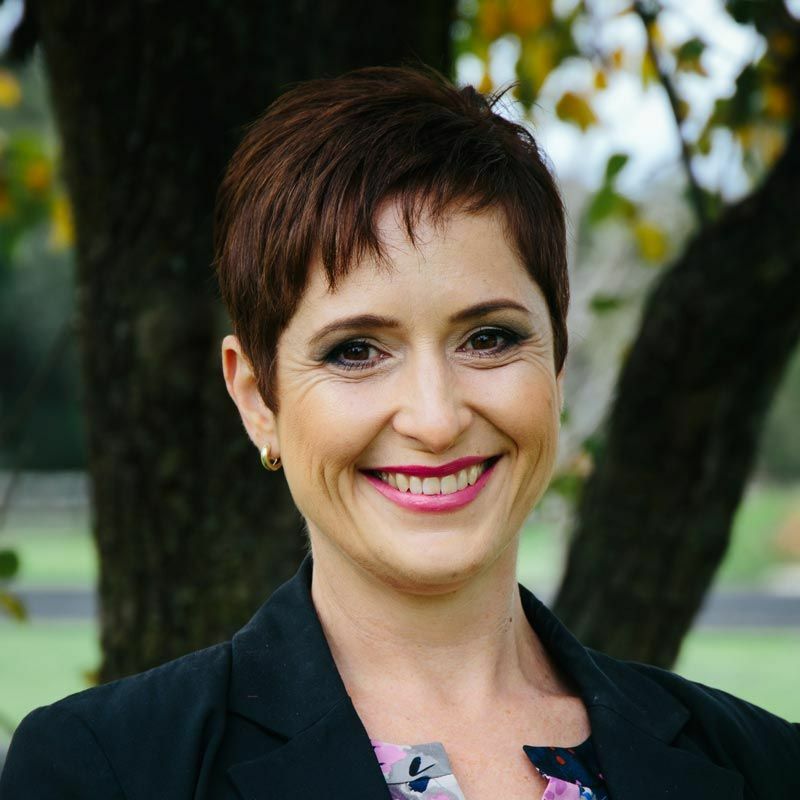 Or looking for a home in Mt Eliza to take advantage of its great schools, vibrant village and privileged location but struggling to find a home that ticks all the boxes? This could be your solution. 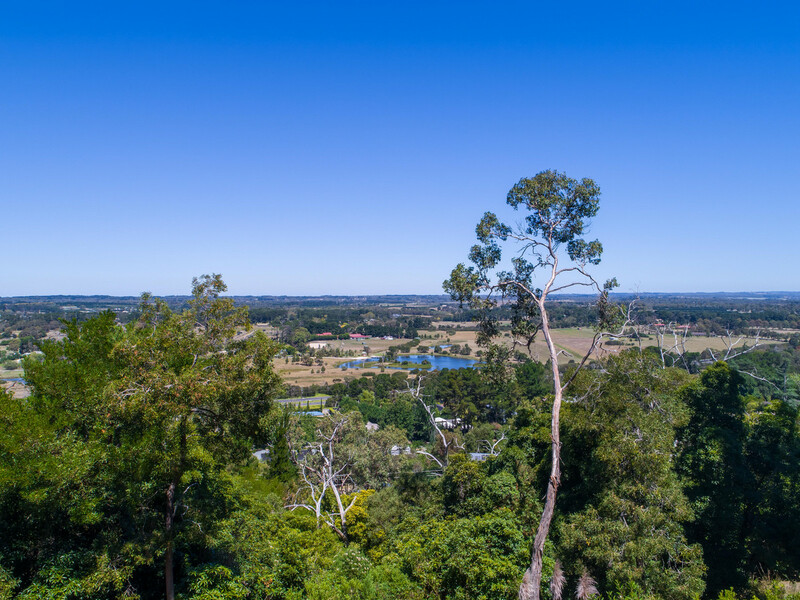 Perch your personally designed home on this rare elevated block and enjoy stunning views across the Moorooduc Plains and beyond. 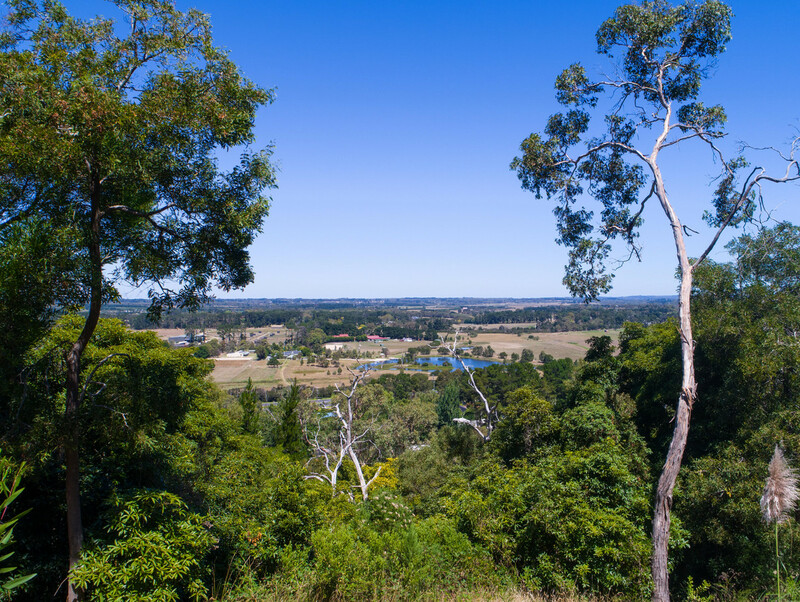 Being positioned high amongst the trees, means you'll have complete privacy amidst your very own bush land surrounds. Plus you can take advantage of the water views provided by private lakes dotted in the green wedge zone below. An already cleared path to accommodate the driveway that will take you up to the building envelope means that you will be well on your way to turning your vision into a reality. A mere 400 metres to the Moorooduc Quarry Flora and Fauna Reserve, yet only a short two minute drive to the local shopping strip - you can comfortably be at one with nature while still having the essentials close by. With limited vacant land available in the area, this is a rare find. 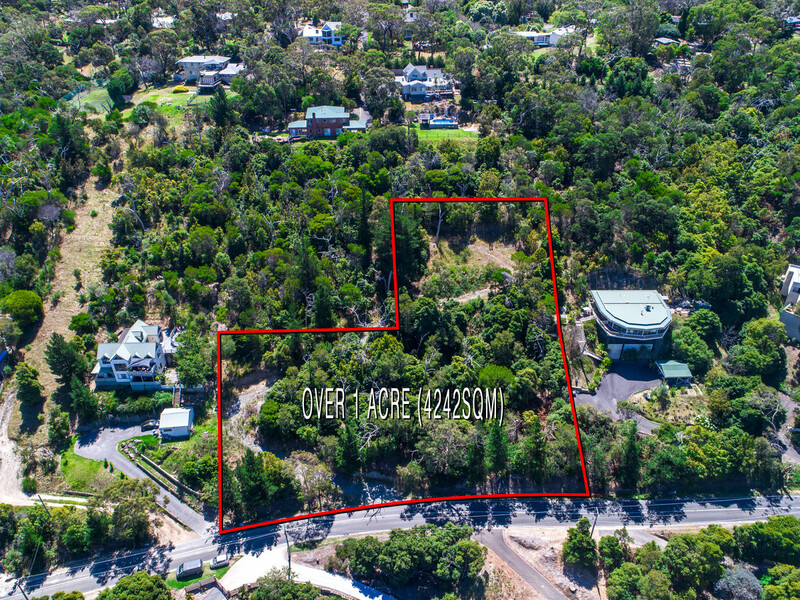 Call me anytime for more information on how you can secure your piece of Mt Eliza Woodlands.